Speculation and pontification—not to mention about 400,000 preorders. 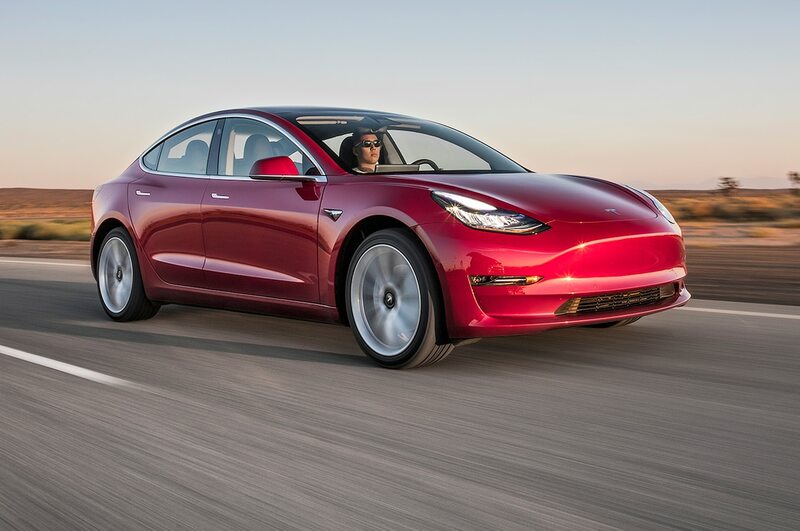 That’s the Tesla Model 3 in a nutshell. Having the chance to spend some time with the car was akin to interviewing an infamously reclusive celebrity. Would it live up to the paparazzi’s stratospheric expectations? In a great many regards, it did. 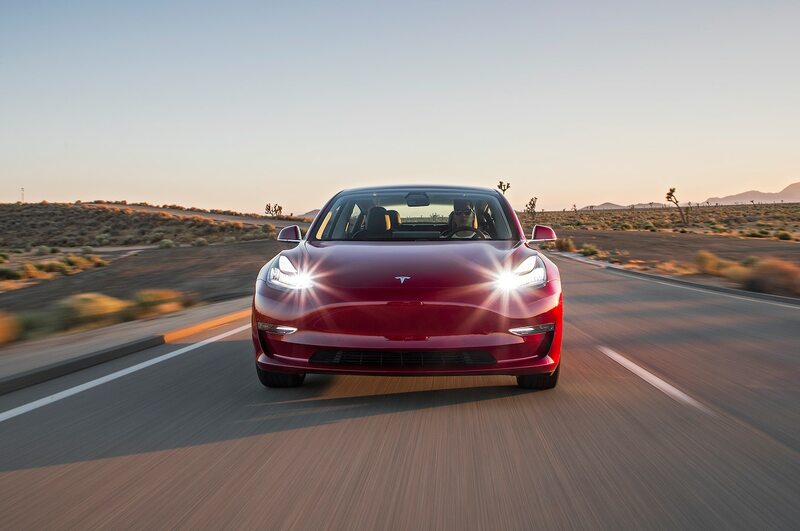 The Model 3’s punchy torque (0–60 mph in 4.8 seconds) and laserlike handling impressed every judge who buckled in—though at the price of decidedly firm ride quality. 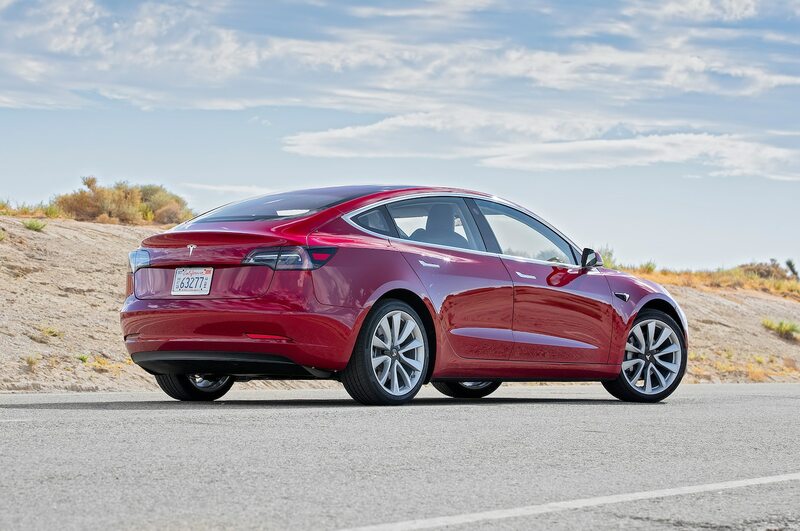 The 310-mile (499-km) range (from the up-level battery pack) is killer. 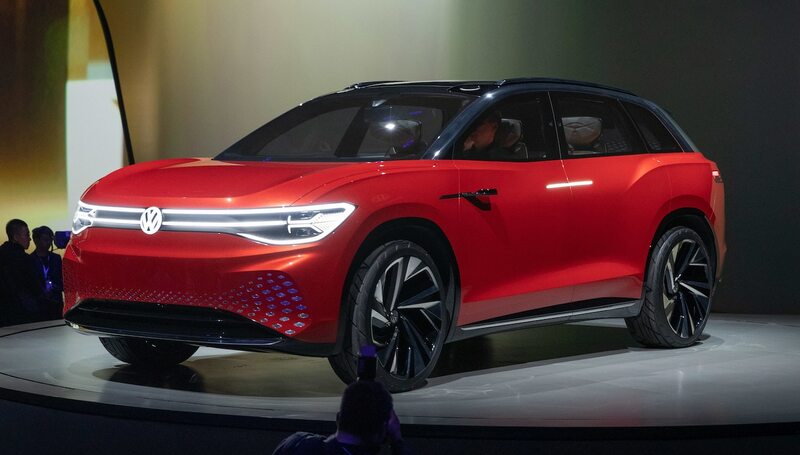 However, the $60,000 USD price of the fully loaded long-range car put Jonny Lieberman in fits over this supposedly affordable EV. 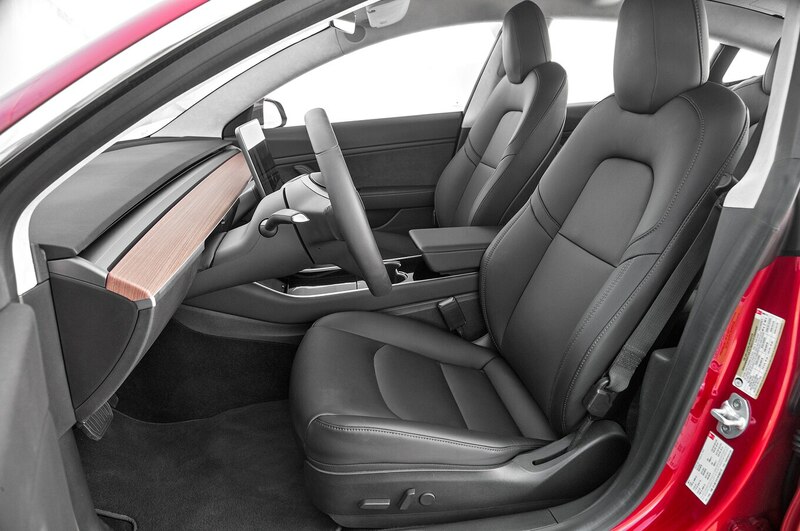 Personal aesthetics aside, the Model 3’s design is relentlessly clean and airy (particularly with our car’s optional glass roof). Its interior was more polarizing—some enchanted by its Scandinavian austerity, others reckoning it too stark. 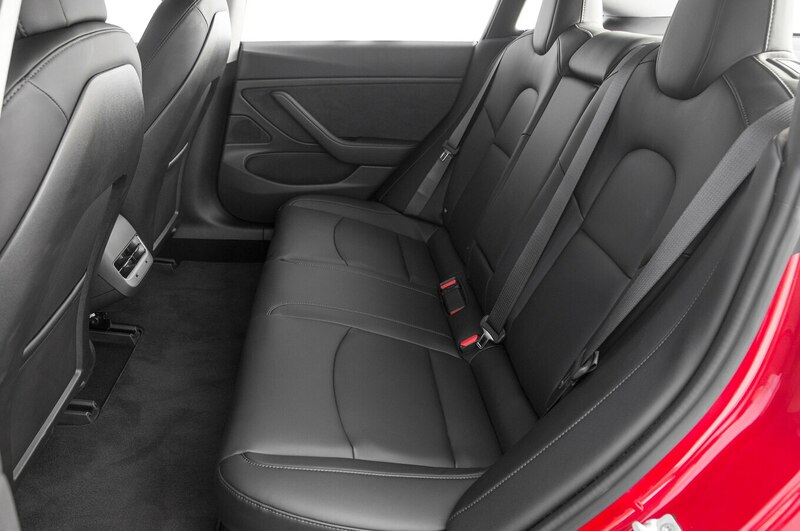 And long-legged back-seat passengers might question their friend’s evangelism for this car. 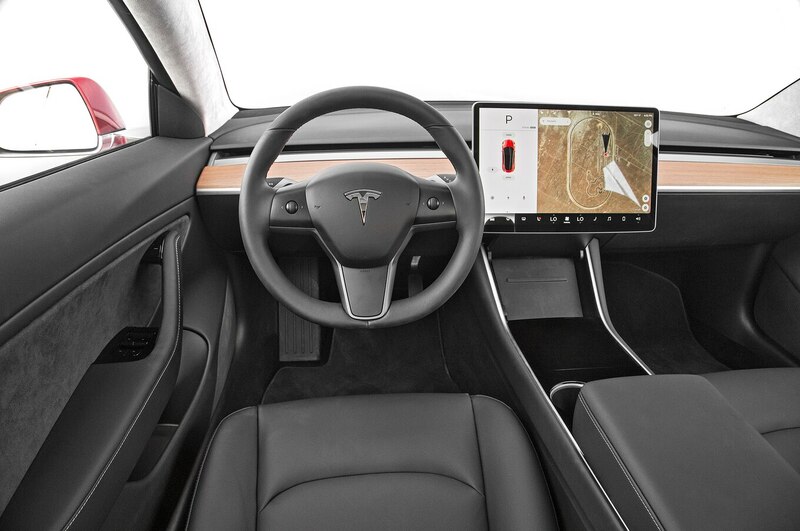 The divisions grew deeper when it came to Tesla’s rethinking of interior controls, where nearly every function requires a visit to its 15-inch iPad-like touchscreen. We’d been forewarned that the screen interface was a work in progress. 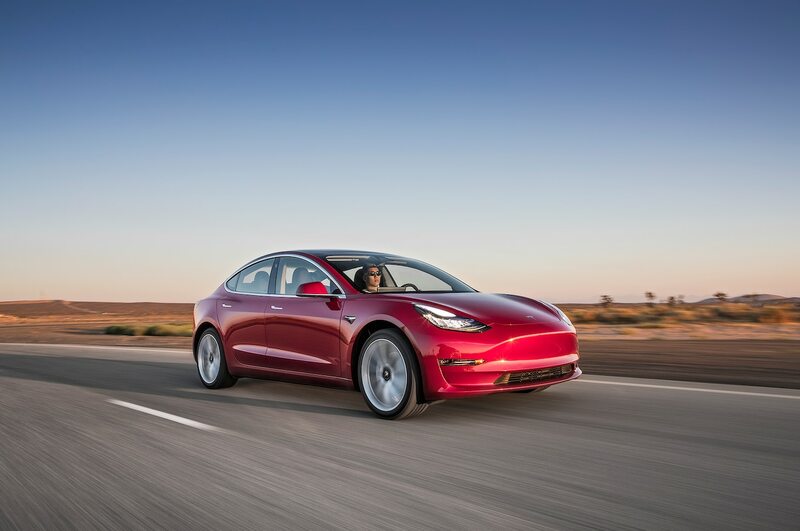 Nonetheless, “it might be going too far too fast in eliminating tried and true ways to control aspects of the car,” Alisa Priddle said.